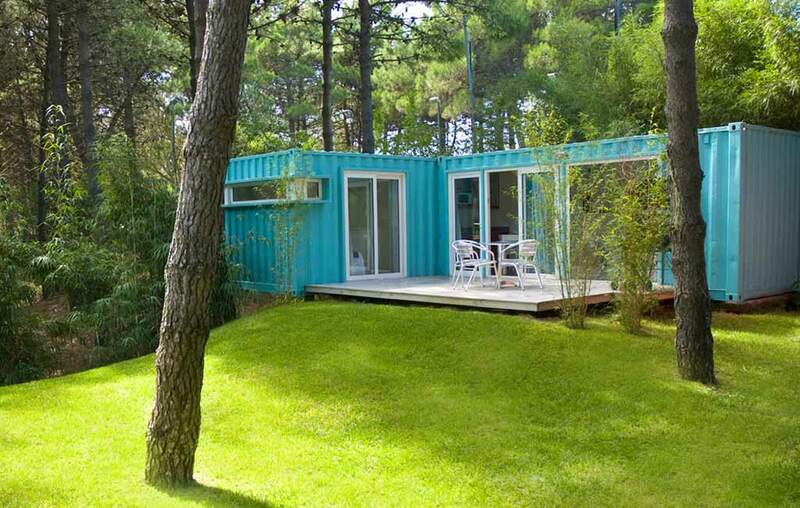 Shipping containers have already proved their versatility and usefulness for building all sorts of structures, from coffee shops to swimming pools. 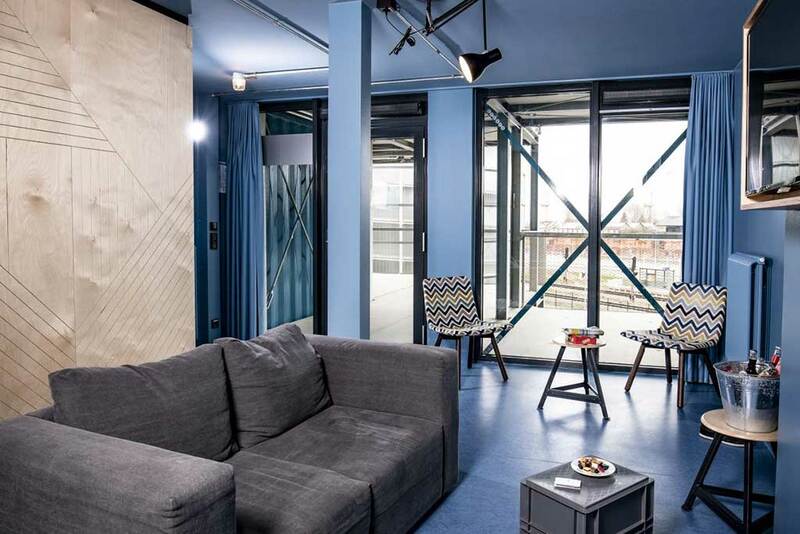 Now, even guest accommodation and hotels are being created using shipping containers as the basic building blocks. 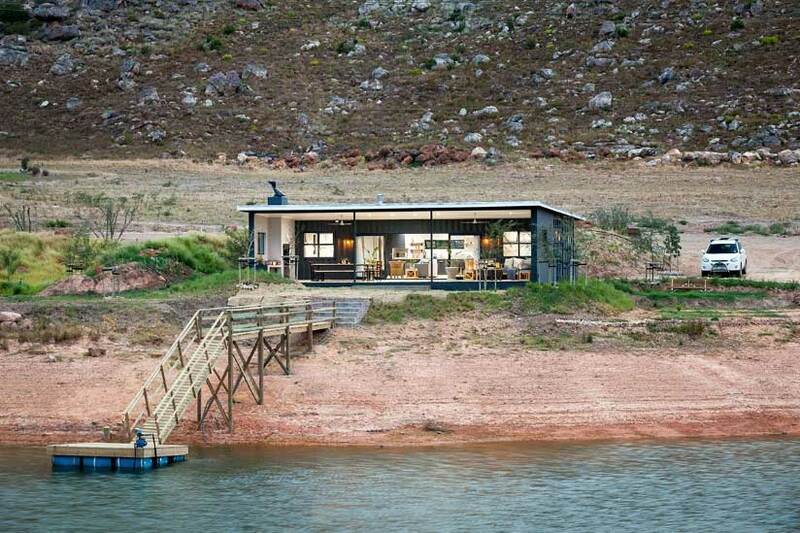 Creating accommodation out of containers is an affordable solution that’s particularly well suited to the South African context, with its wealth of privately owned nature reserves, farms, parks and other outdoor spaces that have appeal for overnight visitors. It’s also fairly quick and simple to create comfortable living quarters out of containers and, once completed, the accommodation becomes completely self-contained. Container housing for guests can easily be transported and set up, even in remote areas such as nature reserves and farms. Given the advantages, it’s little wonder that container hotels and accommodation are taking off in a big way in South Africa. We take a visual tour of a few of our favourite hotels and guest accommodations that have been created using shipping containers, both locally and abroad. 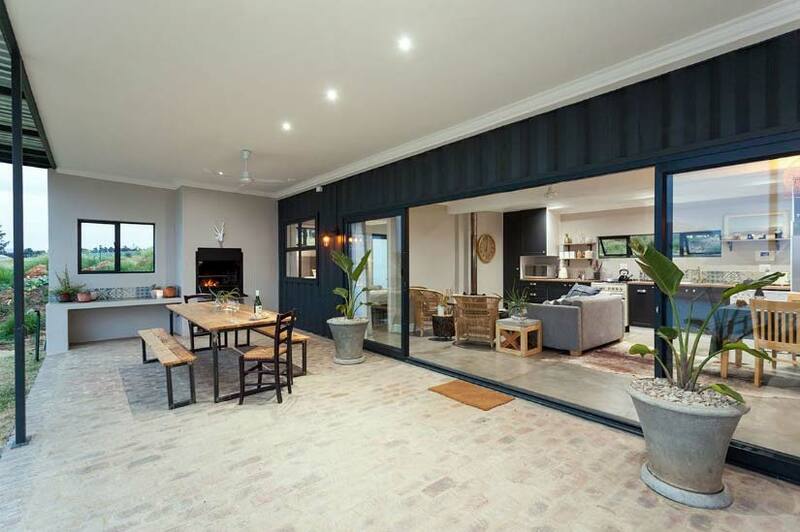 This luxurious container house can be found on the Palmietvlei farm, just outside of Wolseley in the Western Cape. 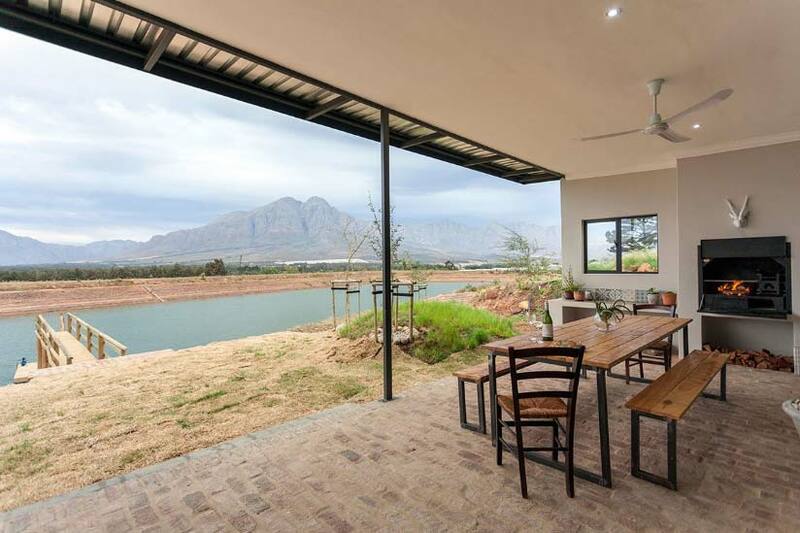 The modern and trendy unit is situated on the edge of the dam that is perfect for swimming. The house is a double container conversion eco-build and was completed in 2018. 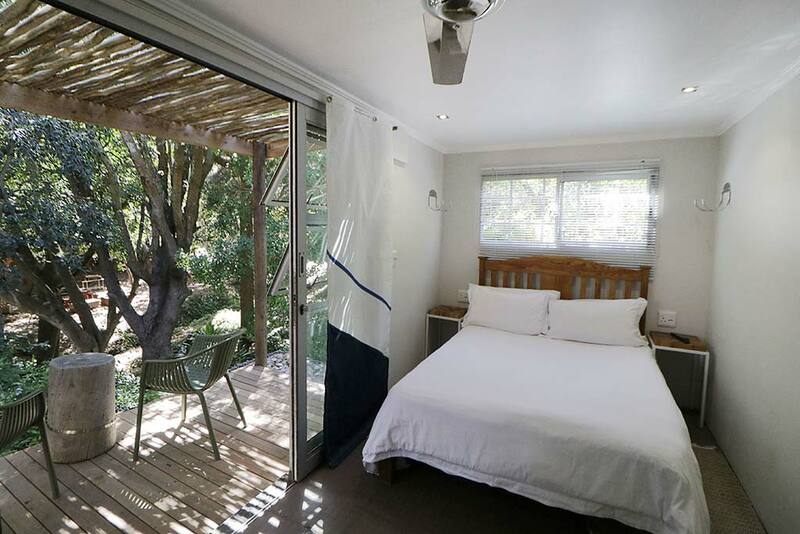 The unit is fully fitted with two en-suite bedrooms, a full kitchen, braai and patio. It’s also pet-friendly as an added bonus. Taking inspiration from the Tiny House Movement, Maree Brink designed these accommodation Pods from shipping containers for Village n Life in 2016. The idea, Maree says, was to emulate a yacht with the living quarters being completely self-contained. The Pods are fully fitted with a shower, toilet, kitchenette and patio. Because they are self-contained, the Pods can also be relocated easily. 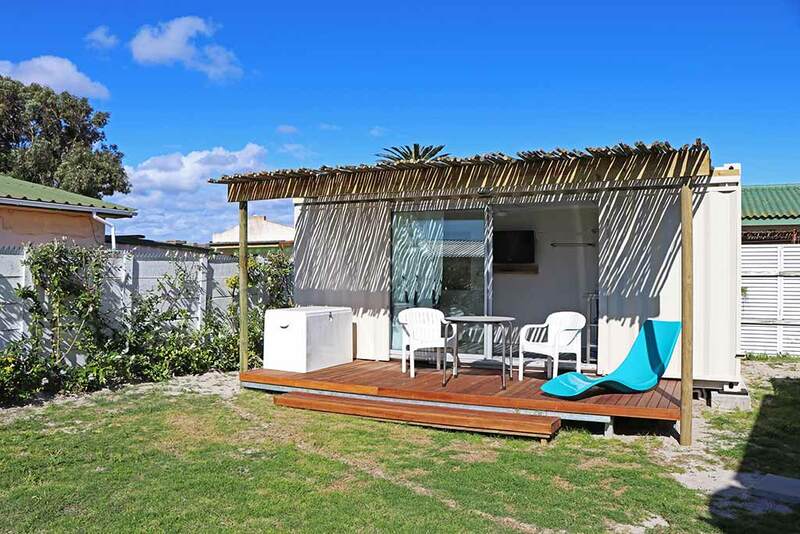 There is another Pod in Langebaan, standing at one of the KiteCo cottages on Main. 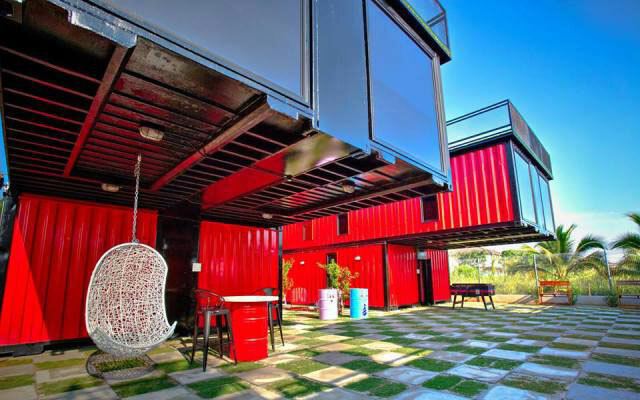 This country hotel in Malaysia is made from stacked red shipping containers that contrast beautifully with the surrounding green rice paddies. The hotel takes advantage of the flat container roofs to create open-air patios and barbeque areas with stunning views. 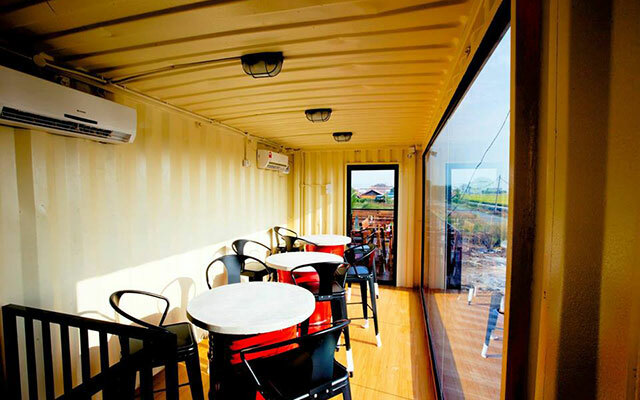 There is also a café that has been created with a glass-sided shipping container, also offering views of the rice paddies. 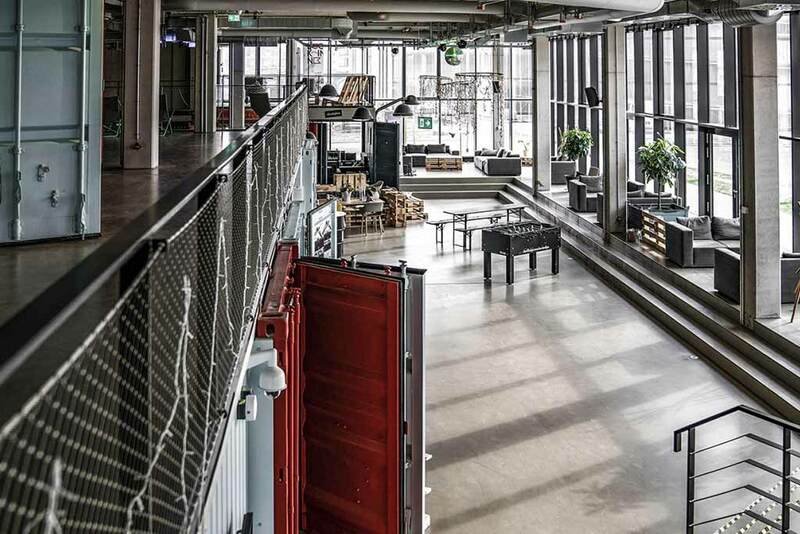 This industrial style hotel in Germany took 7 years to build. 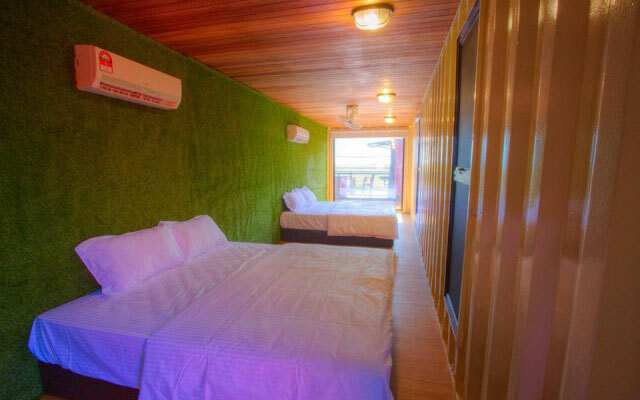 It has 64 en-suite rooms that have been created using 86 customised shipping containers. The hotel encourages their guests to be active during their stay and offers a climbing wall and bike hire. The containers aren’t pokey, either. They have been cleverly laid out to create four and eight-bed dorms as well as spacious luxury suites. 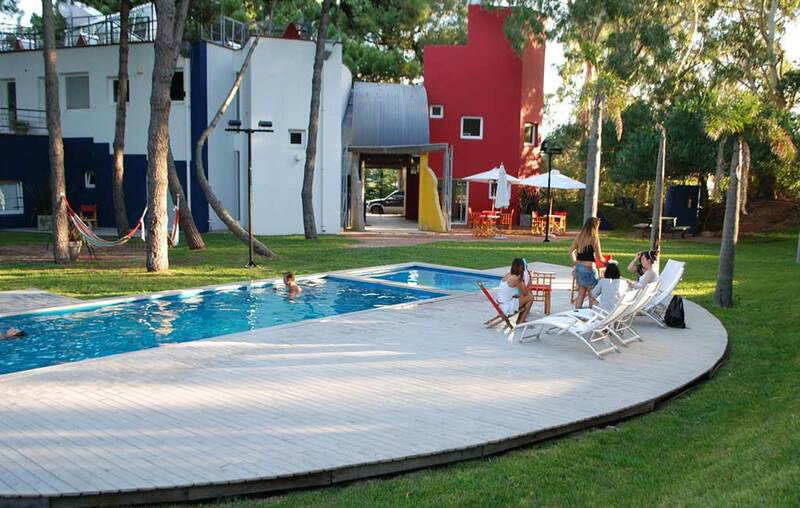 These private guest cabins can be found at a beach resort in Buenos Aires. 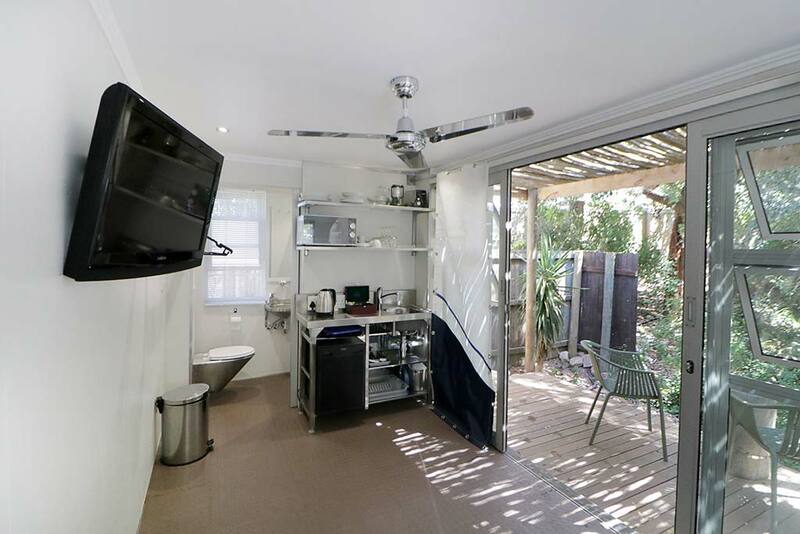 Each L-shaped unit has been created using colourful containers and is fitted with a kitchenette and private patio. 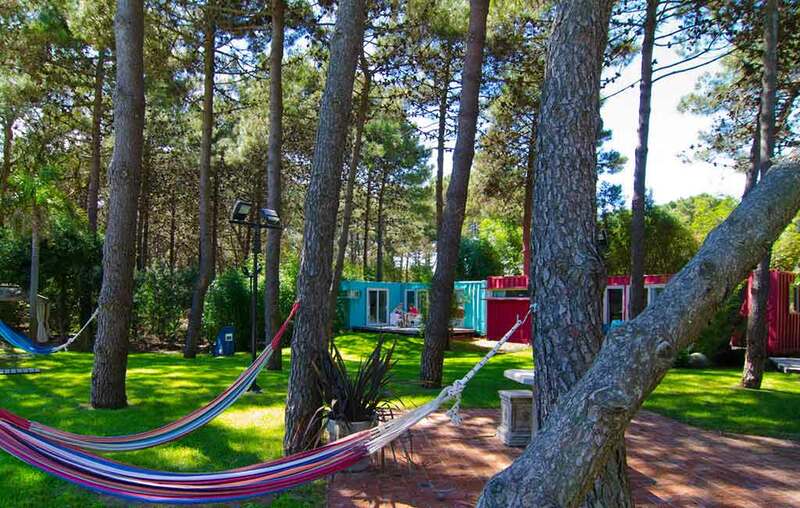 The colourful units are scattered around the campsite, which has plenty of trees and greenery as well as a sparkling pool. It’s all centred on an art gallery, designed by Argentine architect, Clorindo Testa. At Big Box Containers, we rent and sell high-quality shipping containers. We also have experience in converting containers for a wide range of purposes, including accommodation. 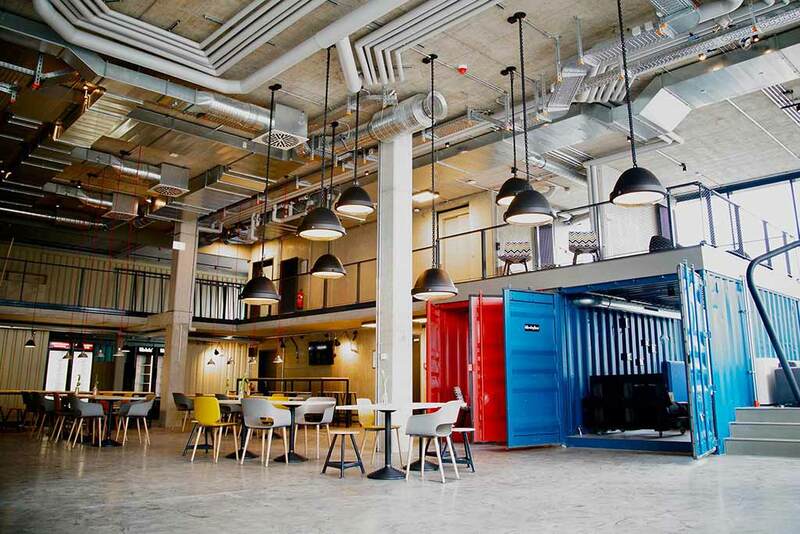 We can’t construct container hotels and guest accommodation on our own, but we do work with other experts, from architects to electricians plumbers, to ensure that whatever the project, our containers meet your needs. 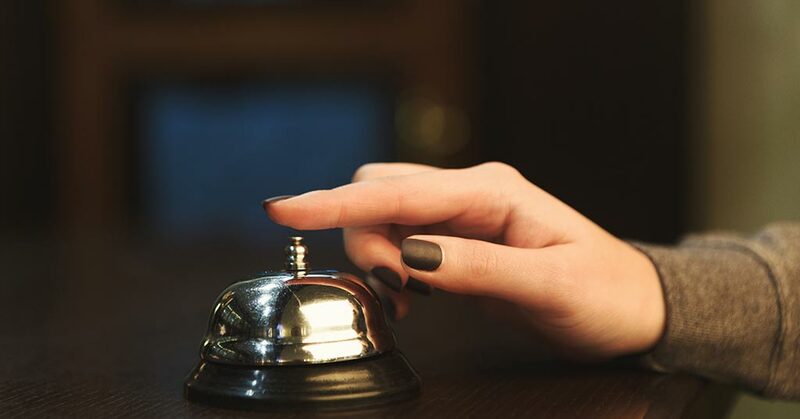 Contact us for a quotation or to find out more, and we’ll be happy to help.